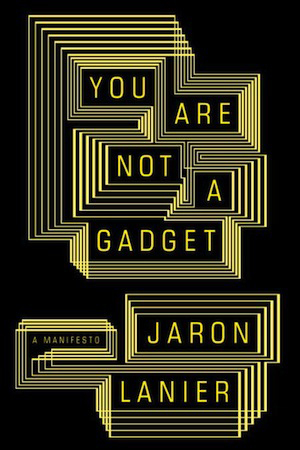 In reading this passage I was struck by its empathy with themes in Jaron Lanier’s 2010 manifesto You Are Not a Gadget. Comparing an artifact with its digital representation, Lanier writes, “A real painting is a bottomless mystery, like any other real thing…. It has texture, odor, and a sense of presence and history.” A digital image or “digital fragment,” on the other hand, isn’t really “distinct from any other; they can be morphed and mashed up.” Like mediocre writing, it turns out that the digital copy has no pores. As visual artists, what can we do to resist this flattening of culture? For one thing, we can continue to create artifacts—physical objects with texture and pores. Original, analog artifacts with quality: sketches, drawings, photographs, print designs, and paintings. As Nakamura notes, “The design artifacts you leave behind will be your ultimate legacy.” Our artifacts will also serve to enrich the larger culture. Go to it!